1912 Japanese painter Tatsuo TAKAYAMA was born in Oita Prefecture. 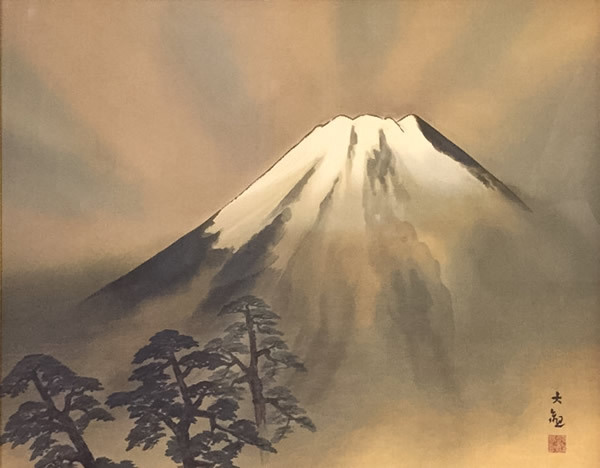 1931 Entered the Department of Japanese Painting of Tokyo Fine Arts School (now Tokyo National University of Fine Arts and Music), and studied under Eikyu MATSUOKA. 1934 Exhibited 'Hot Spring' in the 15th Teiten Exhibition for the first time. 1936 Graduated from the Department of Japanese Painting of Tokyo Fine Arts School (now Tokyo National University of Fine Arts and Music), and his graduation work 'Sand Dune' was purchased by the school. 1946 Exhibited 'Bath Room' in the 2th Nitten Exhibition, and won the Special Award. 1946 Deeply impressed by Paul Gauguin's biography, and profoundly affected by him. 1949 Exhibited 'Girl' in the 5th Nitten Exhibition, and won the Special Award again. 1960 Awarded the Japan Art Academy Prize. 1965 Awarded the Minister of Education Award for Fine Arts. 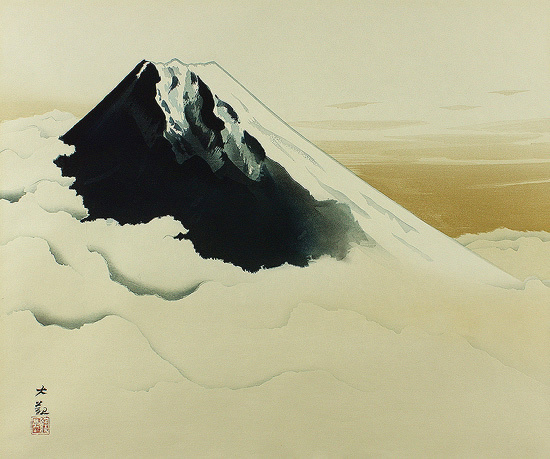 1970 Awarded the Japan Art Prize. 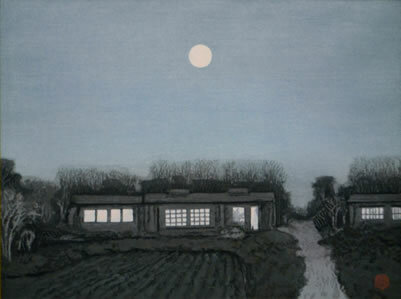 1972 Appointed to the member of The Japan Art Academy. 1973 Took office to the standing director of the Nitten. 1975-1977 Took office as the chairman of the board of the standing directors of the Nitten. 1979 Selected to the Person of Cultural Merits. 1982 Given the Order of Culture. 2007 Tatsuo TAKAYAMA passed away at 95.